Correlation between Prayer and Faith! 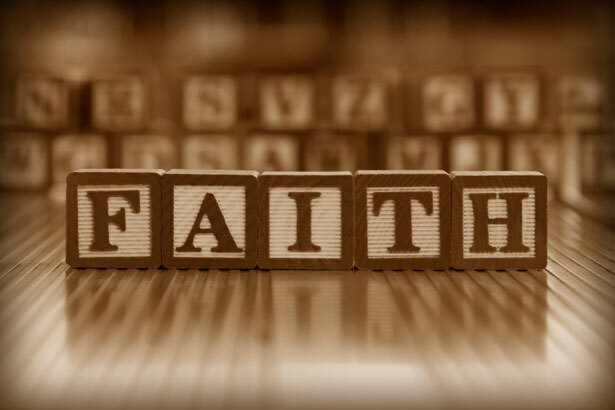 Faith is the substance of things hoped for, the conviction of things not seen. Prayer is communication with God, which involves both talking and listening to God. To pray to God is to believe that he exists and that he is a rewarder of those who seek him. There is a direct correlation between prayer and faith and prayer without faith is a pointless exercise. We all wrestle with doubts, however for prayer to be effective, doubt must submit to faith because prayer works through the energy of faith. Jesus had dramatic results in his ministry because he prayed and moved in complete faith. Many people throughout history have been used in dramatic ways because of their complete faith in God. 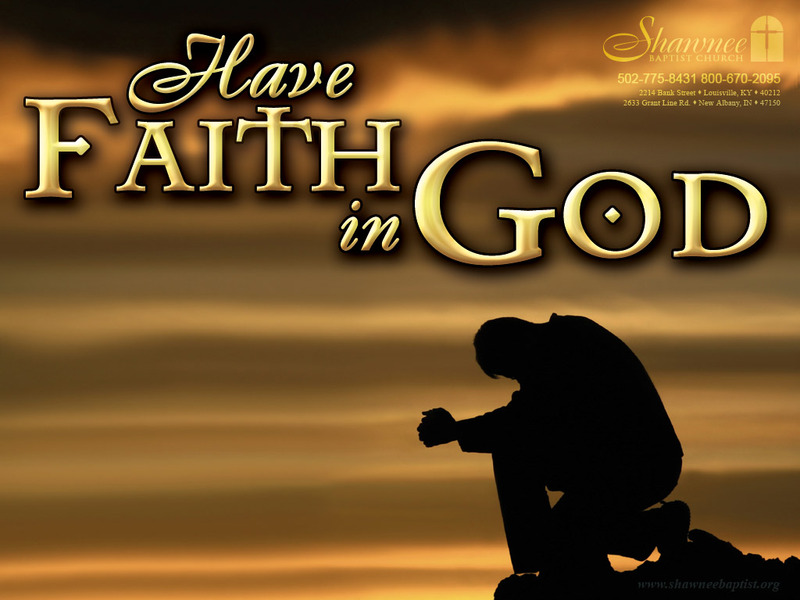 Faith moves God’s heart and faith positions you for a miracle. I personally am very hungry to grow in my faith and pray prayers that move God’s heart to act in the natural realm in powerful ways. Jesus said, “Whatever you ask in prayer, you will receive, if you have faith.” Just think about this statement for a second. This is a profound insight. Because this is true and God’s word cannot lie why wouldn’t you receive something you pray for? You prayed without faith – In other words, you prayed a token prayer filled with doubt and you hoped for the best but deep down your prayer was dominated by the opinions of others, the logic of your own mind and the circumstances you’re facing. You prayed with the wrong motives – James 4:3 says, “You ask and do not receive, because you ask wrongly, to spend it on your passions.” Wrong motives undermine your prayer life and can cause your prayers to fall on deaf ears. You prayed out of God’s time – Ecc 3:1, 10 says, “There’s a time and a season for every matter under heaven. God makes everything beautiful in its time.” Your prayer life must take into consideration the timing of God. Our timing is very rarely God’s timing and often our desires in prayer come well before the answers do. Having said all this, it’s so important that you keep in the forefront of your mind that the prayer of faith, rightly motivated should be prayed and expected to be answered. I don’t think it’s our job to be focused on the timing of the answer but to keep focused on the persistent praying of the prayer itself. Luke 11:8 shows us that God responds to persistent prayer. ← Don’t Give up on your Call! my browsing for a desktop background ended here and its a blessing, and i trust God purposeth about this. Thank you for this spiritual insight. GOd bless you Pastor Corey.